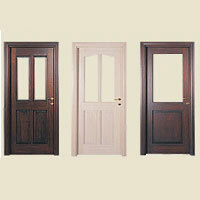 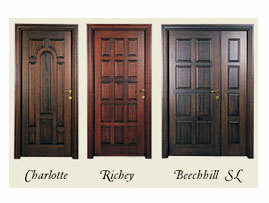 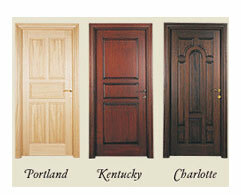 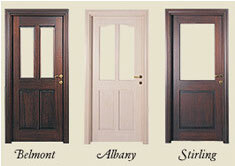 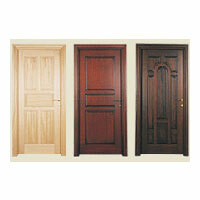 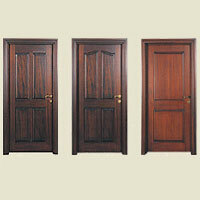 The company is amongst the prominent Exporters, Importers and Suppliers ofÂ Wooden Doors. 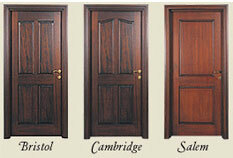 Fabricated using the finest grade woods, our Wooden Entry Doors are sourced from trusted vendors in the industry. 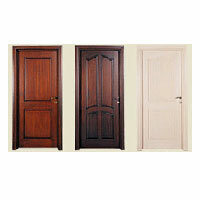 Our Wooden Doors are highly appreciated and demanded by the clients for their state-of-art-design, durability and resistant to biological infestation. 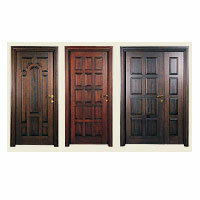 Buyers can place order for our exclusive collection of Wooden Doors at modest price quotes. 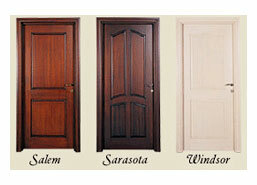 All these factors have lined us up among the leading Wooden Sliding Door Exporter and Suppliers in China.